Bonobo, Timber Timbre, Portishead, Lambchop, Antony and The Johnsons and more. This show was 3rd in the global soundtrack chart. as broadcasted on poplie.eu web radio on Thursday 23rd October 2014. 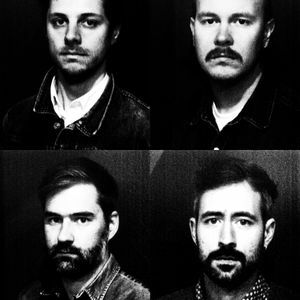 Music inspired by the new album of Timber Timbre - Hot Dreams. Songs of Leonard Cohen, Broken Social Scene, Nick Cave, The Black Heart Procession, Tom Waits, Ennio Morricone and Tindersticks are included in this podcast.